There’s nothing quite like visiting a country that has spectacular mountain passes on offer. 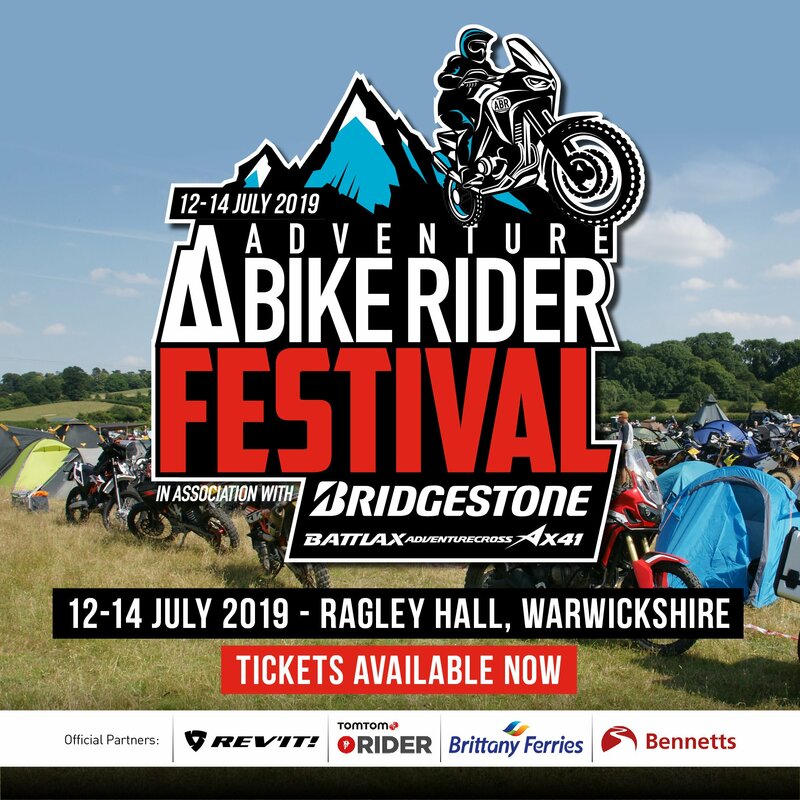 Not only are you in a beautiful place with stunning scenery, but you can enjoy it all on your two wheels with thrilling bends, tight hairpins, spine-tingling altitude and knee-tickling fun. 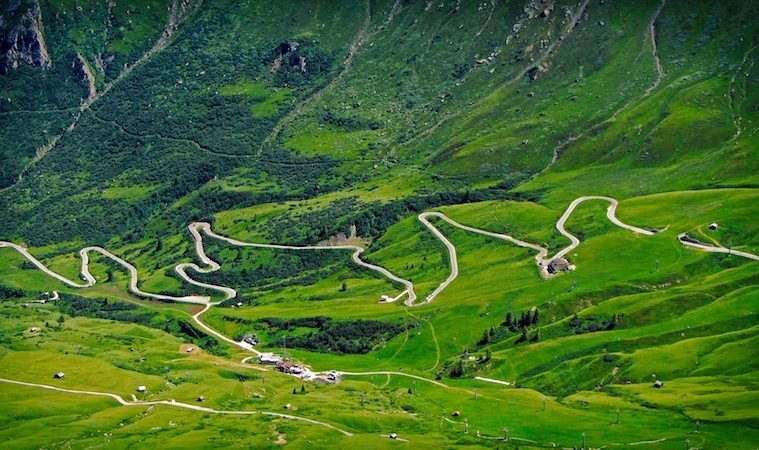 Many bikers flood to the curves of the Alps for their mountain pass fix, but what does the rest of the world have to offer us? 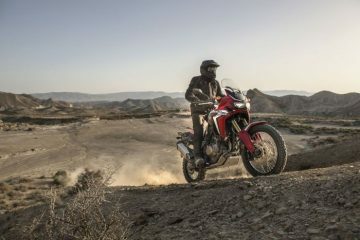 Here, we take a closer look at five of the best mountain passes the world has to offer adventure bikers. 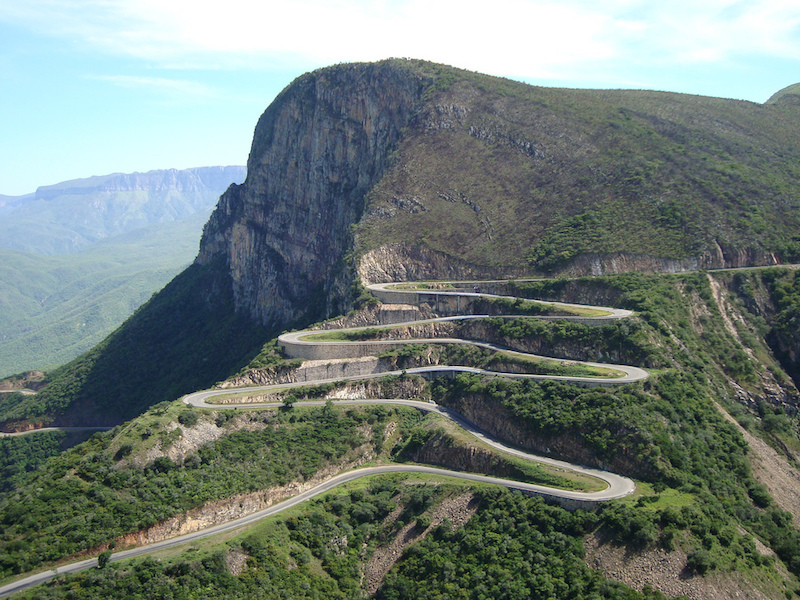 Set within the heart of Angola, which is a glorious country in southern Africa, the Serra da Leba Pass is a thrilling mountain road that offers views so good you’ll find it hard to keep your eyes fixed on the road. 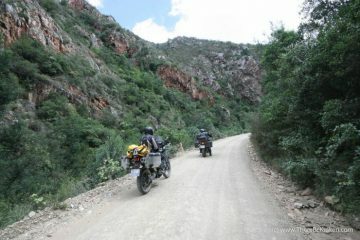 The pass is tarmacked, is pretty steep and reaches an incredible elevation of 1,845m above sea level. 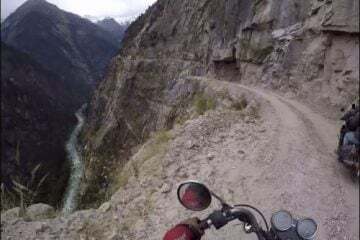 There are a total of seven tight hairpins at the top of the road, it forms a zig-zag on the mountain and is the most challenging part to ride. 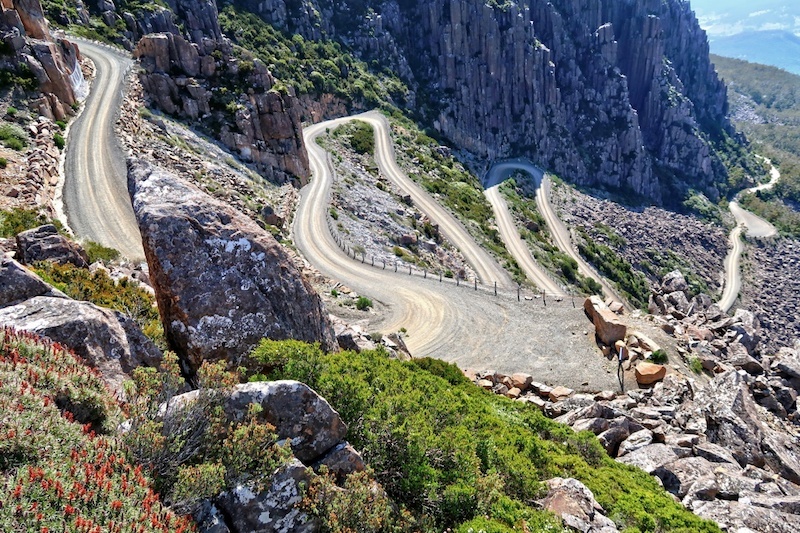 Jacob’s Ladder is a pretty gnarly mountain pass that climbs the Ben Lomond mountain in Tasmania, Australia. 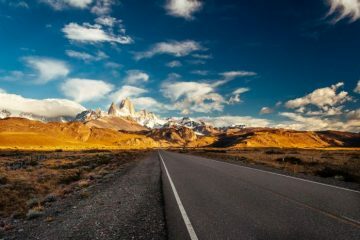 The gravelled road reaches an elevation of 1,570m above sea level and offers sublime, rocky views of the mountain and out across the surrounding landscape. 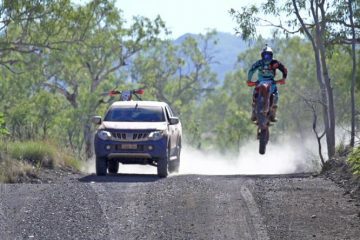 It’s a steep and challenging pass, but the scenery certainly rewards you for all your efforts. Taking things to new heights, next up we have Bara-lacha La, which is an epic mountain pass in the Zanskar range, India. 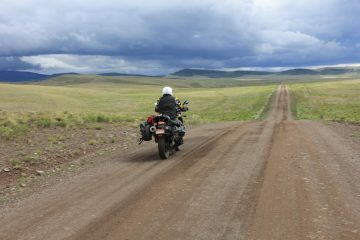 The pass rises to an impressive elevation of 4,890m above sea level and has some gravel sections, but is mostly tarmacked throughout. 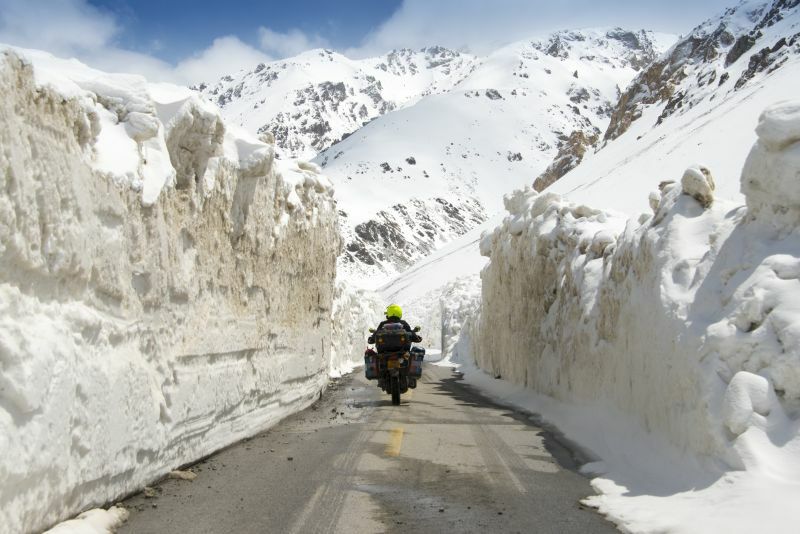 The pass is beautiful in summer, but takes on a whole new life in winter with towering drifts of snow that line the roads. This is framed by the sight of the neighbouring snow-kissed mountains that soar high above you. Red Mountain Pass is situated on the famous Million Dollar Highway, set within the San Juan Mountains in southwestern Colorado, USA. 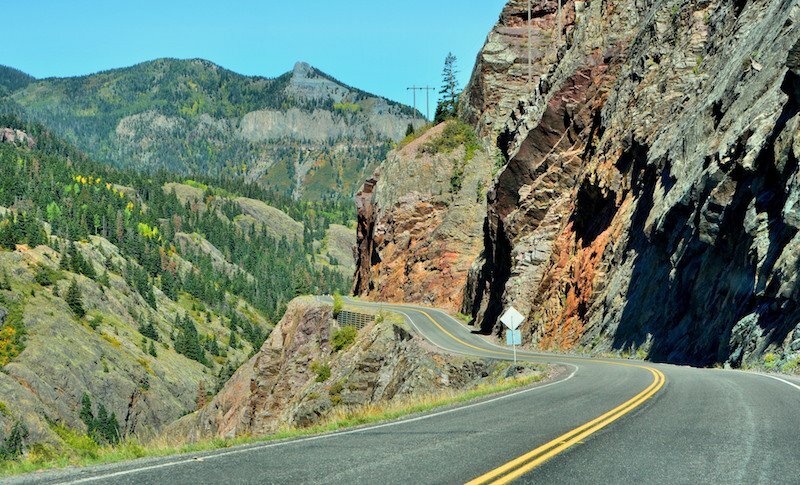 Climbing to a height of 3,358m above sea level, this mountain pass is one of the highest in Colorado. The road is all tarmacked but don’t let it fool you, it’s still a challenging climb. However, fear not, as your efforts are rewarded by utterly mind-blowing mountain scenery laced with thick and fragrant forests. 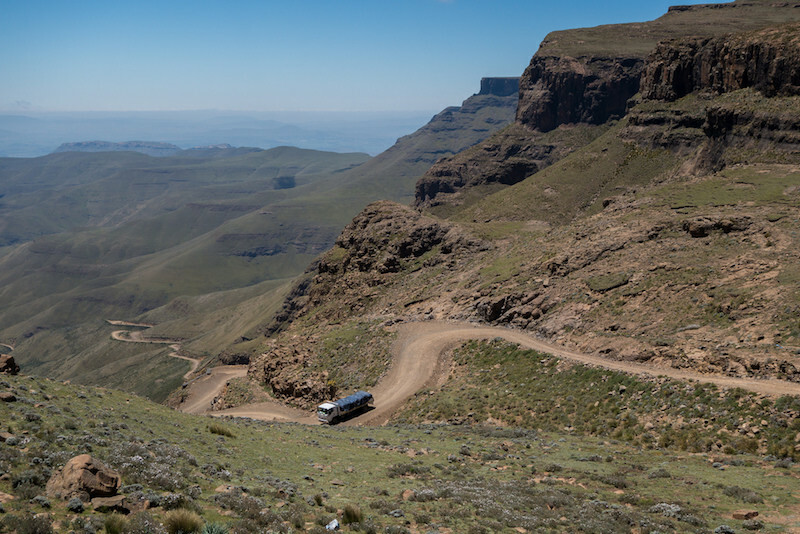 Situated in the western part of the province Kwa Zulu-Natal in South Africa, the Sani Pass is a particularly challenging mountain road which many bikers flock to every year. Serious exposure is mixed with dramatic scenery, which makes this pass one heck of a thrilling ride. The road is of gravelled terrain and climbs to a height of 2,876m above sea level, there is also a very popular pub at the top of the pass named the Sani Mountain Lodge – the highest pub in Africa. The perfect place for a cold one after an incredible ride.